Search Results for "snapping turtle"
Common Snapping Turtle looks into the lens. Close-up. Alligator Snapping Turtle sideways in grass. 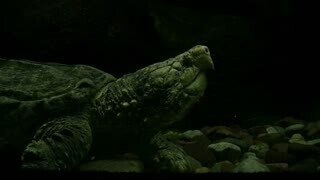 Common Snapping Turtle side shot in aquarium. Close-up. 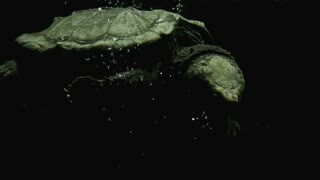 Snapping Turtle in a Swamp Eating. Change Thumbnail Beautiful fish in the aquarium on decoration of aquatic plants background. A colorful fish in fish tank. Beautiful fish in the aquarium on decoration of aquatic plants background. A colorful fish in fish tank. 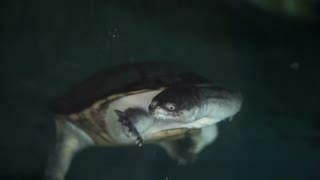 A Snapping turtle, Soft-shelled turtle in fish tank. Snapping turtle swimming at dusk with smaller turtles. Lion fish swimming in the pool of aquatic species. Closeup of snapping turtle in a pond on an organic farm. TUNISIA, HAMMAMET REGION, WINTER 1973. Man Holding A Huge North African Snapping Turtle While Another Provokes It To Bite A Stick.